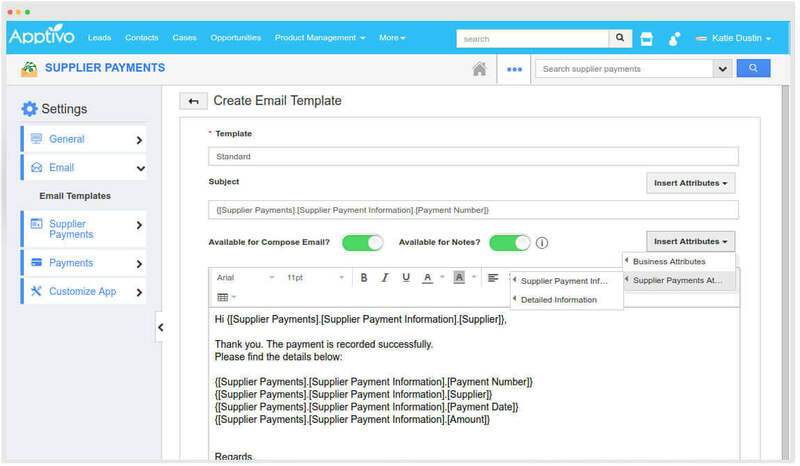 Analyse and transcript the payments made by your Supplier using Apptivo. 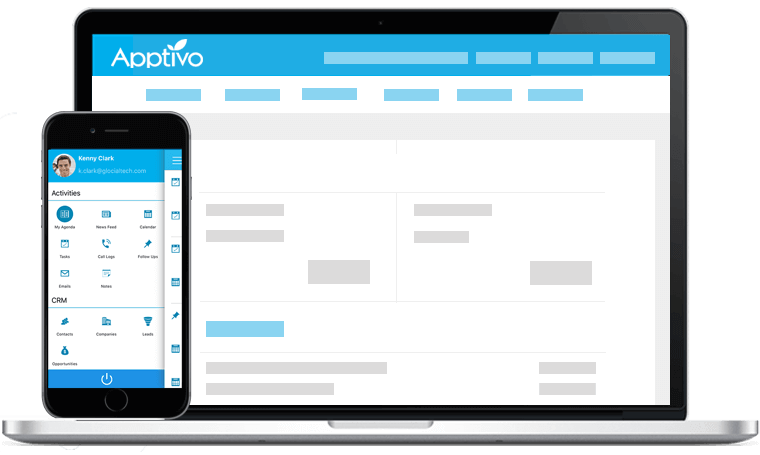 With Apptivo Supplier Payments you can have a comprehensive and complete view of Supplier information and record their payment related activities - Everything in a digitized manner. 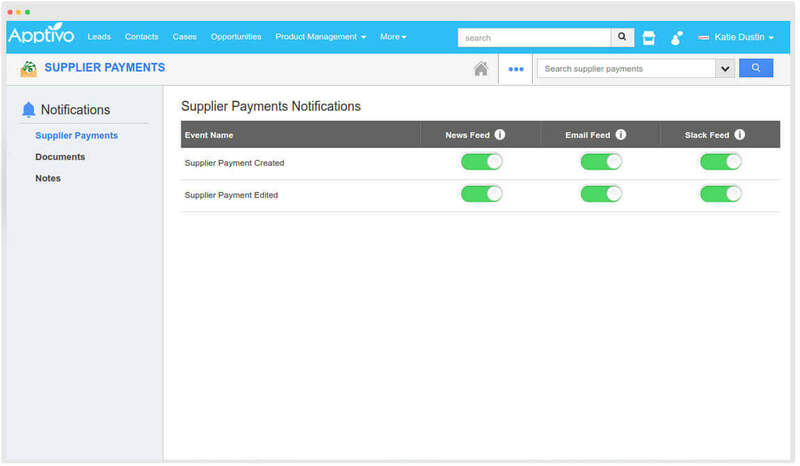 Get notified with the payment related activities happening in your business. Not only news feed notifies you but email feeds can also be enabled. Design beautiful templates to effectively communicate with your customers and select your template based on the message you send. 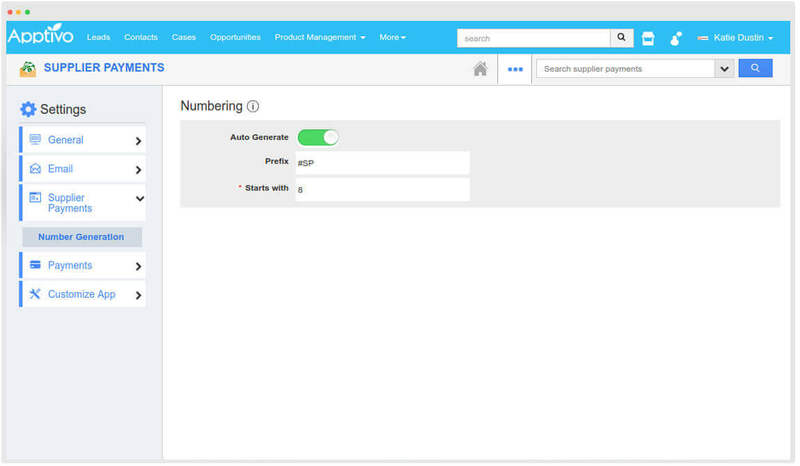 No matter on how many payments you create, their numbers will be automatically incremented by empowering this auto numbering feature. 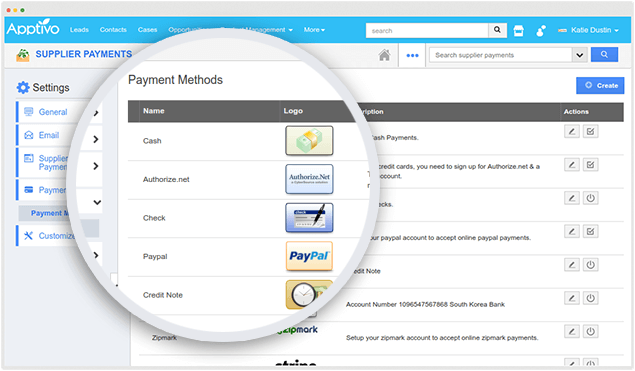 Make your payments go faster and secured with various existing payment methods provided. Not satisfied, then start with your own required payment.